The area of Kirishima was the first to be designated as a national park in 1934 in Japan and is one of the most richly diverse national parks. It is a place of scenic mountain beauty where there is a concentration of volcanoes and crater lakes such as Mt. Karakuni （1,700m and the highest）, Mt. Takachiho and Mt. Shinmoe. It is blessed with virgin forests of chinkapin, evergreen oak and red pine, and pristine wilderness, as evident in the song "Hana wa Kirishima （Kirishima is full of flowers）", and in the mountains you can enjoy anything from light walking, hiking to serious trekking. The area is legendary in the ancient mythology of Japan, and you can also see famous sites associated with the legends and traditional performances. Body and soul enveloped in the rising steam. Kirishima Mountain Ranges are dotted with forests inhabited by wild birds and cobalt blue lakes and the beauty of the mountains can be enjoyed throughout the year. In particular, springtime when Kyushu Azalea are blooming, early summer when new greenery is sparkling and fall when crimson foliage is abundant are the best times for hiking and trekking. There are many hot spring baths in the area of Kirishima where you can enjoy all kinds of spring quality while feeling the richness of nature in every season. 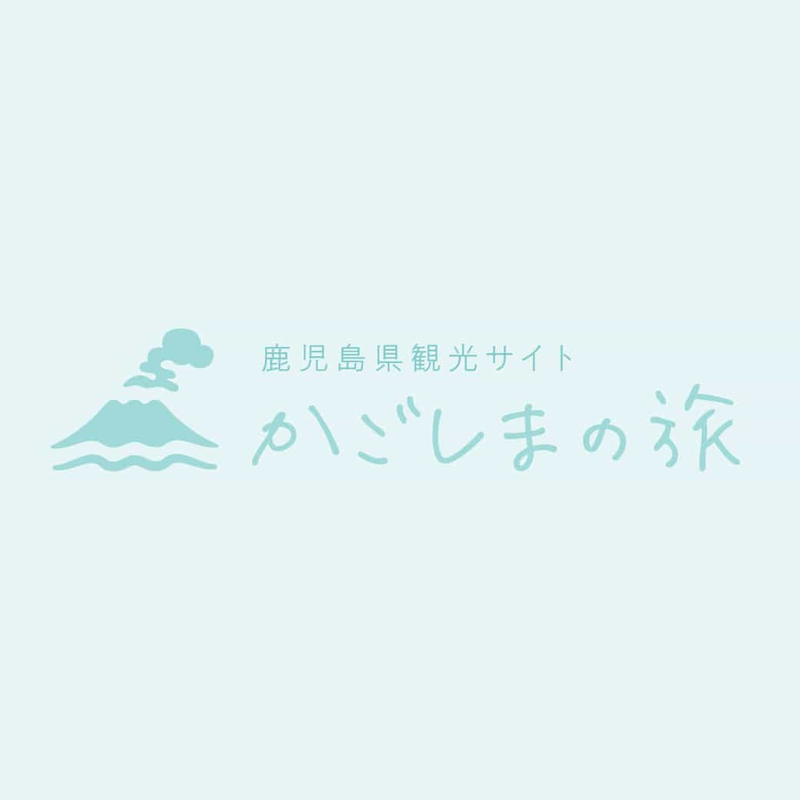 Kirishima is also one of the best hot spring sites in Japan. An open-air art museum set in an expansive 13-hectares. You can enjoy the realms of world artists while taking a stroll （refer to the Reference Materials for details）. The shrine is dedicated to Niniginomikoto. The Vermilion lacquered shrine was donated by the 21st lord of the Shimadzu Clan, Yoshitaka. It is an important cultural property of Japan （refer to the Reference Materials for details）. Lake Onami at 1,412 elevations is a crater lake in the highest place in Japan. It takes about 50 minutes to reach from the start of the trail to the top, and you can view the tranquil surface of the lake that reflects the image of the woods and Karakuni Peak. Play in the fields, play with animals and enjoy a barbeque. Relax in nature... （refer to the Reference Materials for details）. The ruins of a large settlement, which was first inhabited in the Jomon era, approximately 9,500 years ago. Try your hand at making earthenware and build a fire （refer to the Reference Materials for details）. The area of Fukuyama along Kinko Bay is known as the home of the famous black vinegar in Japan. After touring the old-fashioned Tsubobatake and seeing how black vinegar is made, you can enjoy tasting and buying it as well (refer to the Reference Materials for details).